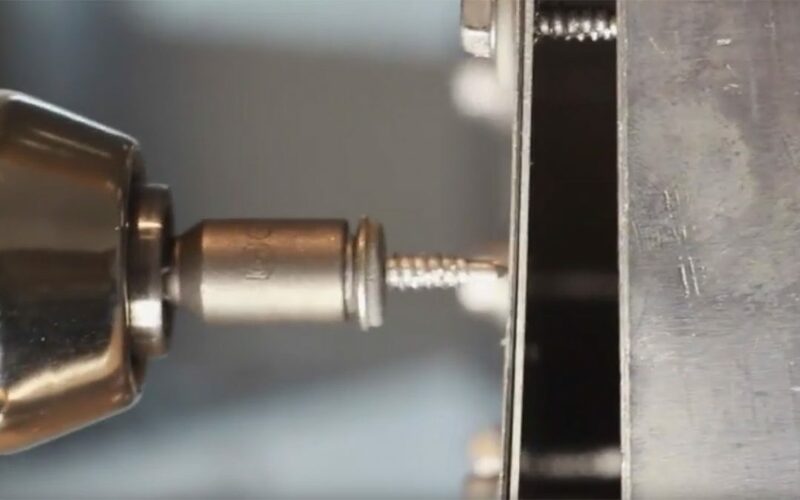 The old process was to drill a hole, then screw in a steel screw to form the threads, then install the stainless steel screw after the hole was formed and threaded. This ended up wasting a lot of time and increasing the cost of bidding jobs. Goebel Fasteners, Inc. created a product that solved this 3 step process and made it a simple all in one innovative solution! We invented the Bi-Metal screw that is made of T304 Stainless with a hardened steel drilling tip. 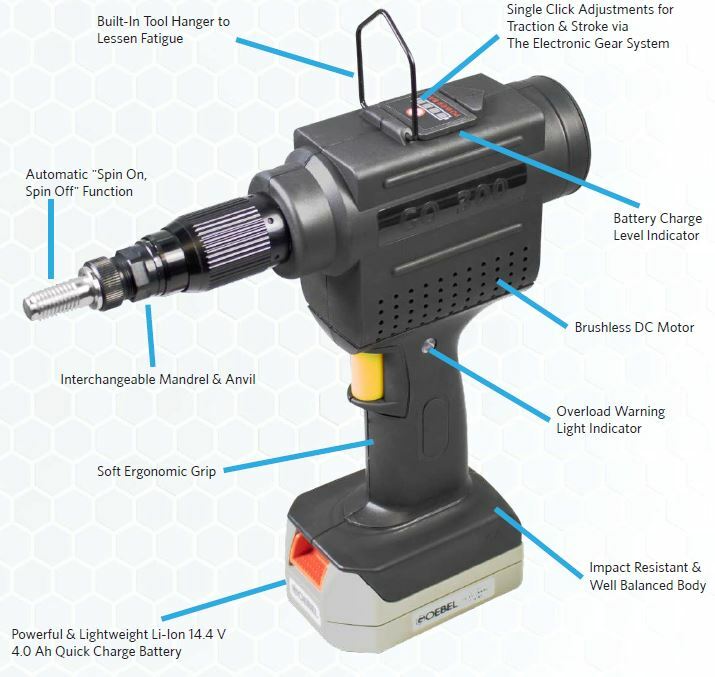 This gives you the strength of steel to drill directly into stainless steel sheeting with the corrosion protection of the T304 top section to prevent CUI in the future. See the video above to witness how easy it is to use.